labo Visco ME TopTech Baths are designed for highly precise temperature applications with capillary viscometers and density meters within the bath tank. 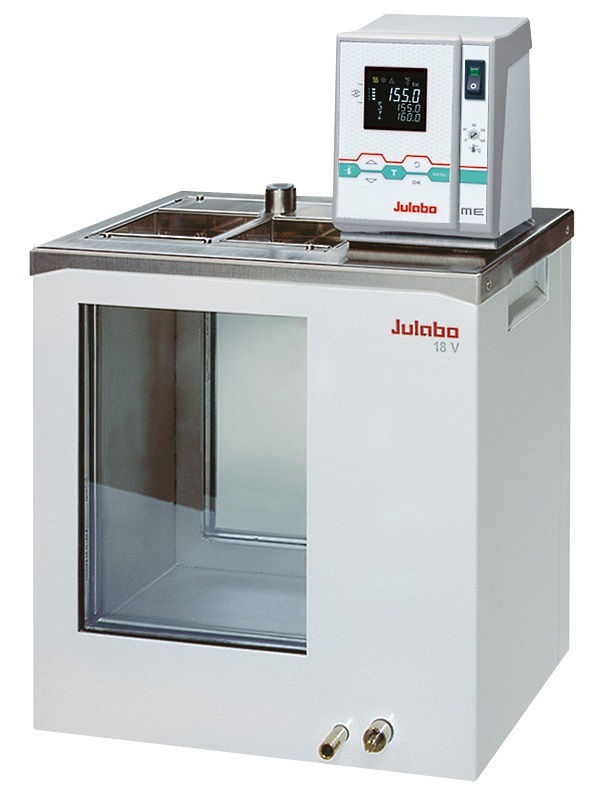 The units offer high temperature accuracy and optimal temperature distribution throughout the bath. 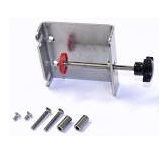 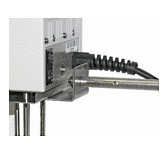 An integral cooling coil for cooling water is provided for temperature applications below or near ambient temperatures. 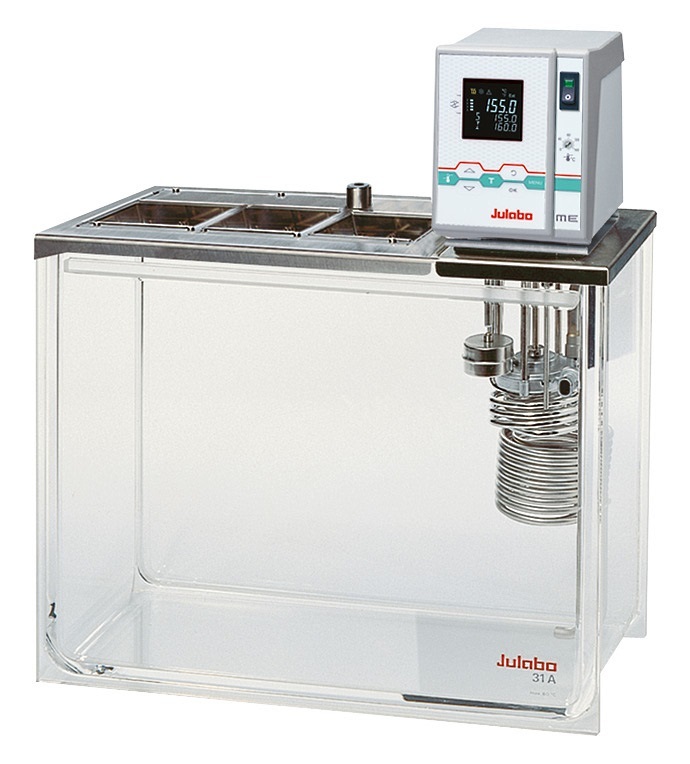 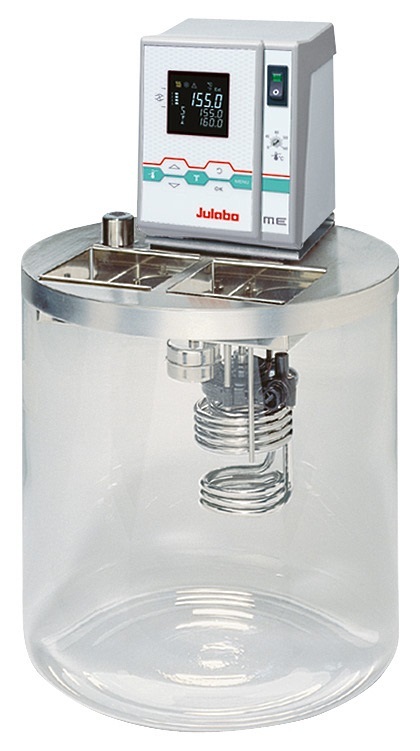 The units are equipped with a holder for thermometers and therefore offer very good options for temperature calibration procedures and comparisons with accredited thermometers. 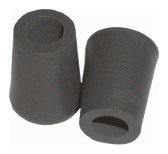 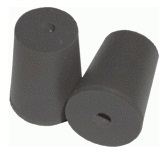 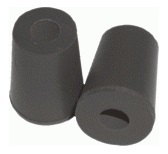 8930606 2 Viton sleeves, hole Ø = 6 mm, for sensors or thermometers, suitable for Calibration Circulators.